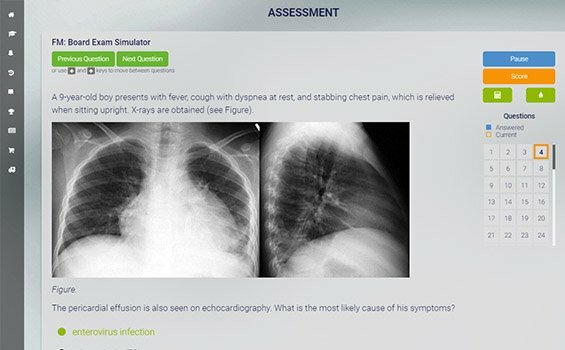 Quickly complete your ABFM CME requirements with Med-Challenger’s Family Medicine CME online course. Our AAFP CME management tools make it easy to find and earn required Family Practice CME, and with just a few clicks you can print ABFM CME certificates on-demand. 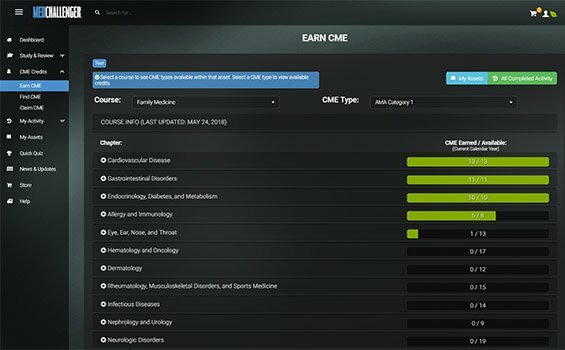 Earn up to 248 AMA PRA Category 1 Credits™ – and – 248 AAFP CME credits through this top-rated Family Medicine CME online course. Take care of your AAFP CME requirements. Or take care of it all, forever. * No Credit Card Required for Full Trial. 100% Pass-guaranteed FM Review lets you earn Family Medicine CME online! Earn and Claim AMA and AAFP CME Credits in a snap. Satisfy ABFM CME requirements while you study. Knock out requirements fast. Med-Challenger Family Medicine is intended for practitioners of family medicine or clinicians otherwise involved in the diagnosis and treatment of acute, emergent, or chronic medical problems. The Postgraduate Institute for Medicine designates this enduring material for a maximum of 248 AMA PRA Category 1 Credit(s)™. Physicians should claim only the credit commensurate with the extent of their participation in the activity. 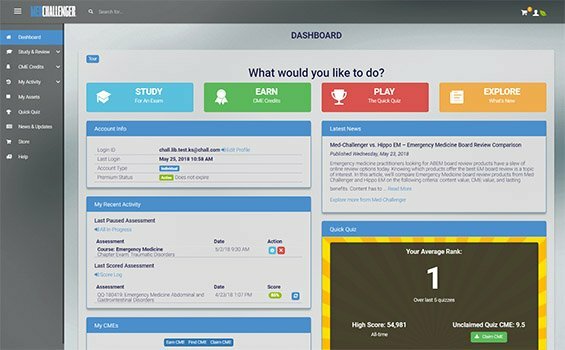 This Enduring Material activity has been reviewed and is acceptable for up to 248.00 Prescribed credit(s) by the American Academy of Family Physicians. Term of approval begins 01/01/2018. Term of approval is for one year from this date. Physicians should claim only the credit commensurate with the extent of their participation in the activity. 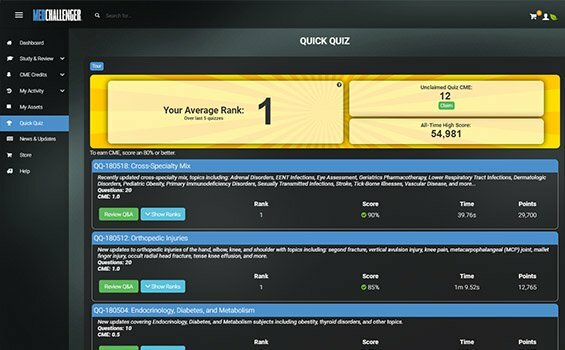 Everything you need to know for FM exams and current FM practice. Written & continually maintained by board-certified, practicing family medicine experts. 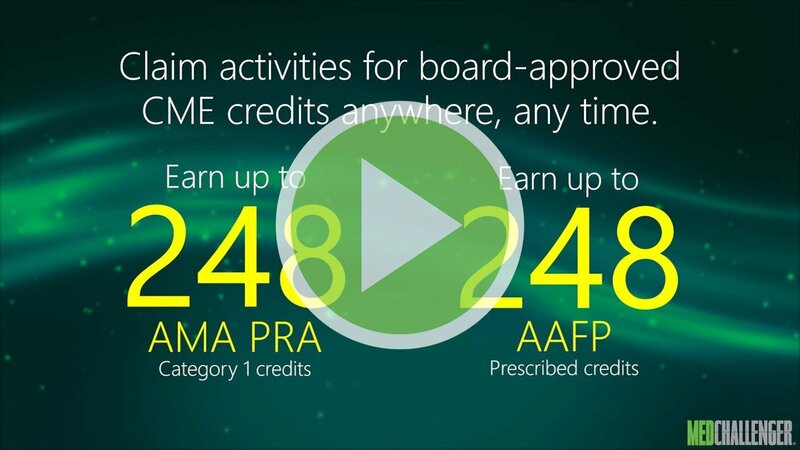 What are the American Board of Family Medicine CME Requirements? Looking for State CME Requirements? 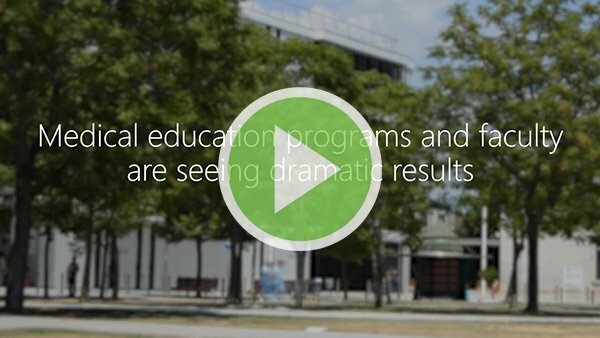 Select your state to learn more about your state CME requirements. State CME is included in Special Packages! Our PRO and LIBRARY packages include our State CME Course. See product packages.